Rubber compounding is a very complex endeavor. There are many interactions and many ways to achieve the target properties and economic goals while maintaining an acceptable trade-off for these characteristics. 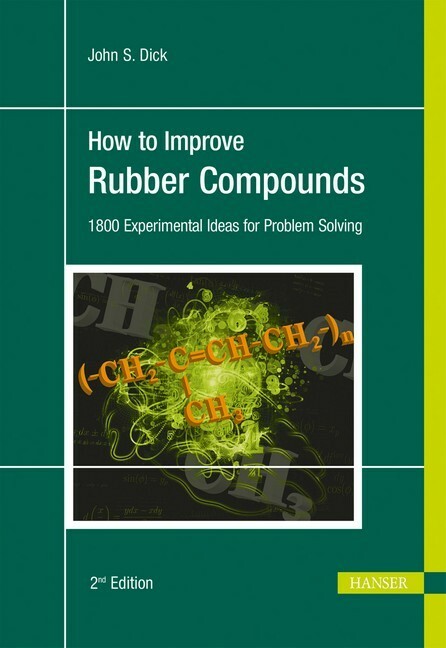 This book is dedicated to providing the reader with various experimental ideas which may guide him or her to developing better compounds and solving technical problems. In a combined effort, 20 reknown industrial esperts compiled a large number of diverse experimental suggestions for enhancing a specific compound property. 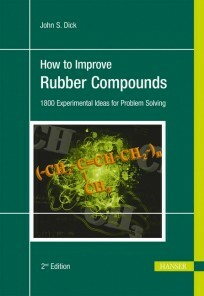 By reviewing the suggestions in this book, the compounder may develop a better "feel" for how to best achieve a compromise or trade-off with compound properties when developing new or improving tested rubber recipes.